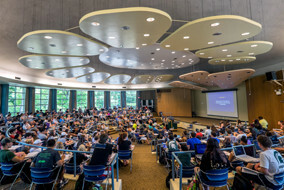 Facilities Planning & Space Management (FPSM) is responsible for Capital and Space Planning and Space Administration for the university, aligning space and physical resources with strategic vision to support MSU’s core mission of teaching/learning, research, and outreach. FPSM plans new facilities to meet programmatic needs and priorities of the campus including space and facility projections to support university growth areas and initiatives, and development of strategies to improve utilization of existing space. 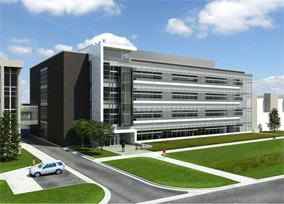 The unit also administers university facilities funds and develops budget and funding strategies for capital projects. FPSM provides leadership and guidance to Major Administrative Units to assist with the use and implementation of the space policy and utilization of space and facilities. In addition, FPSM manages the MSU Space Inventory, instructional space planning and improvements, barrier-free planning, and space metrics and reporting. 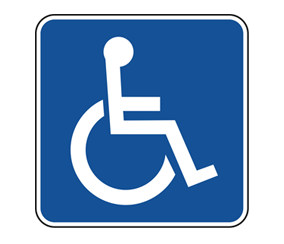 Online resource containing accessibility information for MSU facilities. FPSM provides planning and programming ranging from small scale requests for space and/or renovations to large scale capital projects. 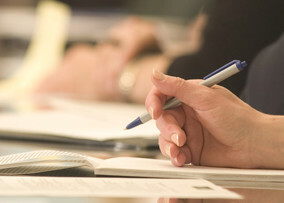 Planning and programming addresses short to long-term needs of units and the university within the context of overall academic and strategic planning. A list of resources available to MSU faculty, staff, and students for obtaining information and assistance with University classrooms. 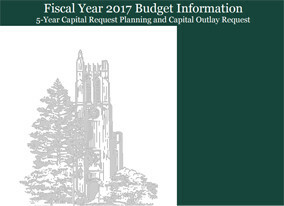 University Space Policy and procedures for requesting space and alterations and improvements. FPSM provides central administrative and operational support for centrally managed research facilities. Current facilities include Food Safety & Toxicology, Molecular Plant Sciences, and Bioengineering. 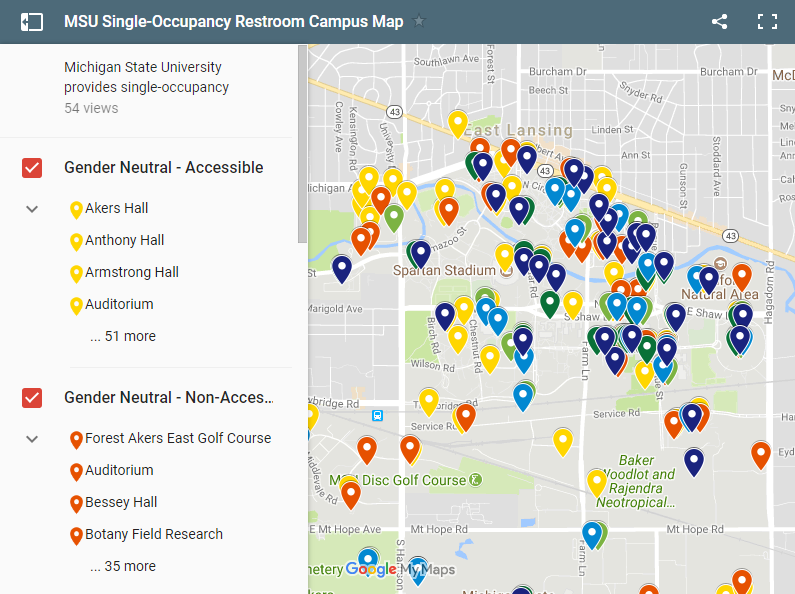 An interactive map showing the location of single-occupancy restroom locations on campus. An interactive map showing the locations for Nursing Mother Rooms on campus. 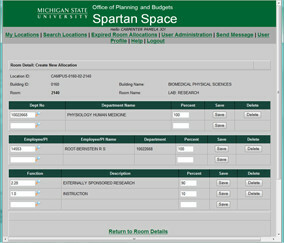 The MSU Space Inventory is the official university record of space allocation and use. FPSM is responsible for the development, maintenance and update of the system and data contained within, as well as Spartan Space, a web based application for data updates and reporting. Space inventory data is used on a regular basis for space analysis and reporting; and recommendations and decision making with regard to space allocation.